Which campaign should you choose first in Resident Evil 2? 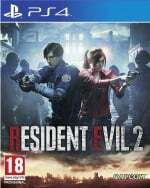 For those who don't know, the game is split up into two differing campaigns, one focusing on the efforts of police officer Leon Kennedy and the other on Claire Redfield's rescue attempt of her brother. While the two scenarios play out very similarly, there are slight variations in the enemies they face and the locations visited. Here's every differentiating factor you can expect to find across the two campaigns, as well as how they come together to work in unison. 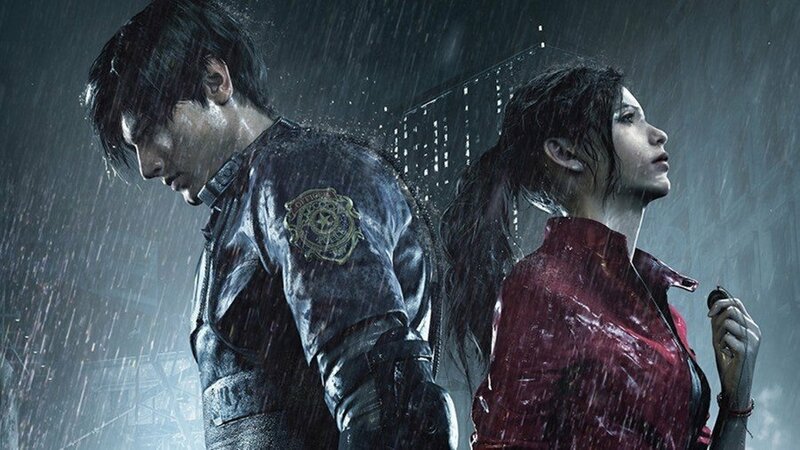 Should You Choose Leon or Claire's Campaign First in Resident Evil 2? From the get go, you can select either Leon or Claire's campaign to be your first outing with the game. Whichever one you choose, you'll have almost the exact same experience the first time around. The same cutscenes, the same locations, and much of the same items. Upon completion of that first scenario, you'll have the option of a second playthrough with the other character. Dubbed the 2nd Run, this will be more of an abridged experience that shortens some of the cutscenes, such as the opening, that you've already seen. The A/B structure of the PSone original has been scrapped in favour of the two standard campaigns, and so some of the differences between what was potentially four campaigns has been lessened. How Do Resident Evil 2's Campaigns Differ? This is the important one. Resident Evil 2's campaigns are very similar in their structure and how things play out, but there a couple of major differences. First off, Leon Kennedy meets up with Ada Wong in the underground car park of the Raccoon Police Department, which is where he eventually acquires the garage key. Meanwhile, Claire teams up with Sherry, leading her to get the garage key from the police chief's private office. The two differing teammates also bring with them two different sequences where you play as Ada during Leon's scenario, and as Sherry in Claire's. These are fairly major differentiators and you'll want to experience both of them, especially Sherry's, which is a brand new addition with the remake. Elsewhere, the two characters can access different rooms in the Raccoon Police Department thanks to picking up different keys. The fight with the alligator in the sewers can only be found in Leon's campaign, while Claire will get her hands on a grenade launcher early in the game. Mr X also pops up at different times for both characters. Thanks for this. I decided to start with Claire first. Decided to go the same the way as when I played the game on N64. Claire first, then Leon.